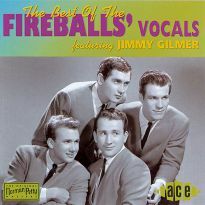 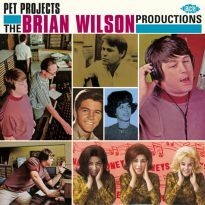 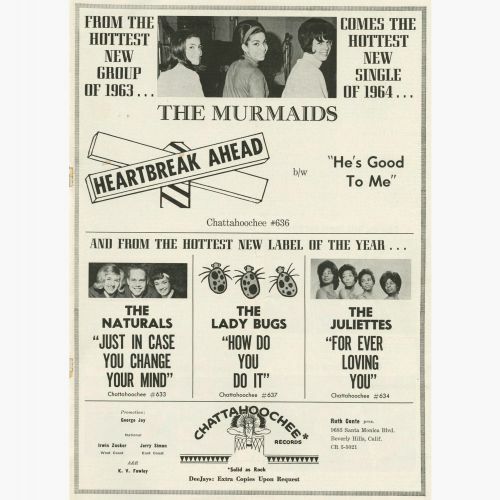 The Hollywood-based girl group’s complete 1960s recordings, several new to CD, including one with lead vocals by Jackie DeShannon. 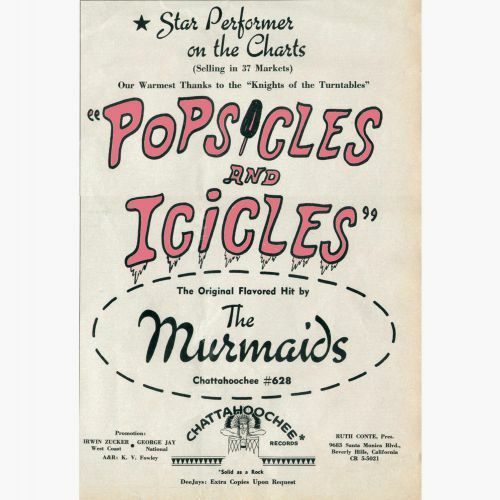 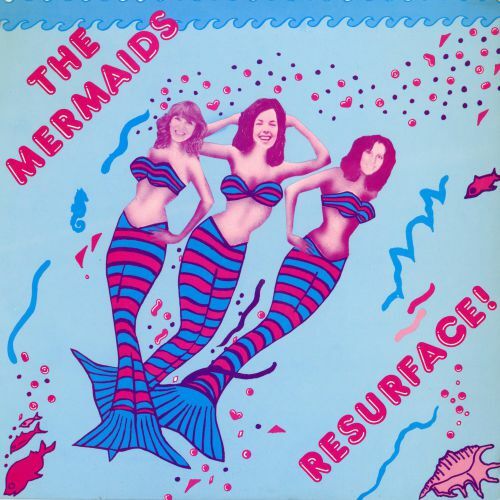 Written by a pre-fame David Gates and produced by Kim Fowley at Gold Star Studios in Hollywood, the Murmaids’ recording of ‘Popsicles And Icicles’ was one of the smash hits of 1963, girl group ground zero. 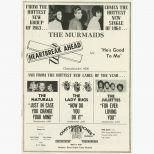 Their follow-up, ‘Heartbreak Ahead’, was the nearest they came to another appearance on Billboard’s Hot 100, and the teenage trio disbanded after their next 45. 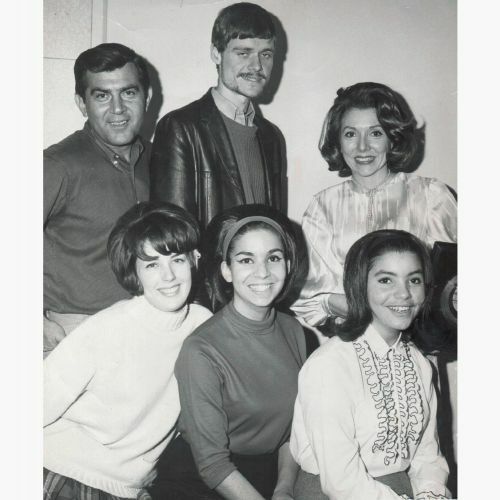 Various other young women – including “three birds from north London”, according to one party involved – were heard on later singles issued in the group’s name, while an album, comprising tracks recorded circa 1964, was eventually released on Chattahoochee in 1980. 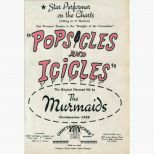 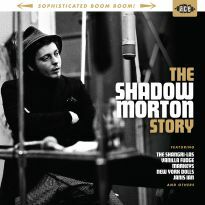 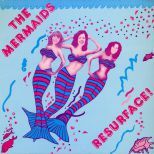 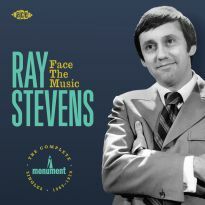 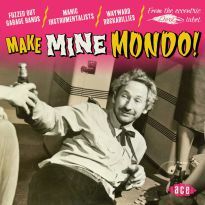 For the group’s full story – which, given the involvement of the eccentric Fowley, entails a fair amount of record biz skulduggery: ‘Popsicles And Icicles’, for example, was pressed with four different B-sides, only one of which featured the original trio – one really needs to read the comprehensive and very entertaining essay in the accompanying 16-page booklet, written by Sam Szczepanski and illustrated with an equally colourful array of period memorabilia. 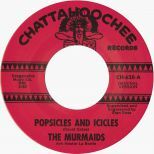 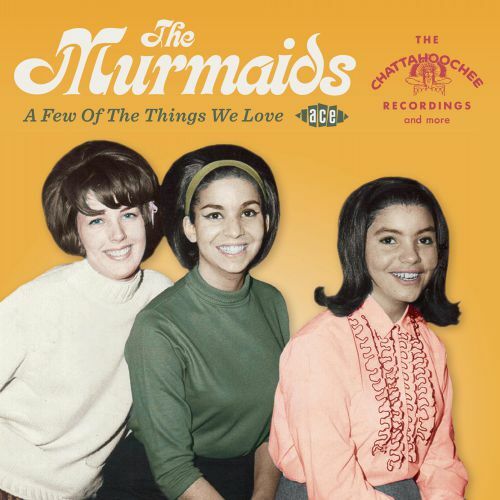 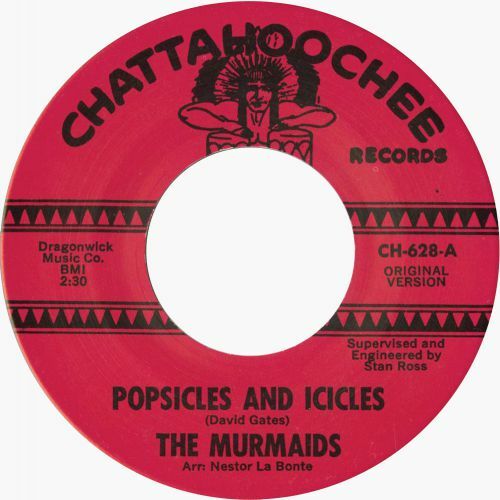 Meanwhile, titled after a line in their famous hit, “A Few Of The Things We Love” features the Murmaids’ complete Chattahoochee recordings, several of which have not appeared on CD previously, including one with lead vocals by Jackie DeShannon, plus both sides of their final single, issued on Liberty in 1968. 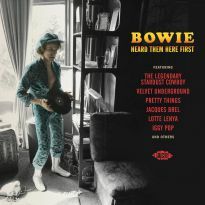 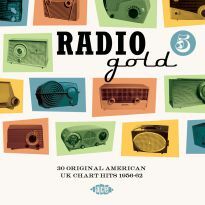 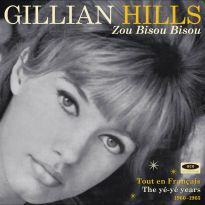 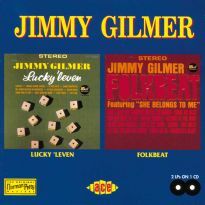 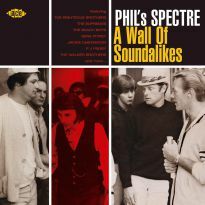 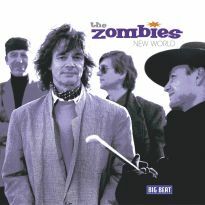 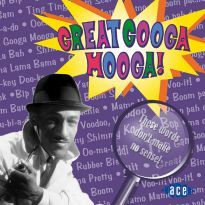 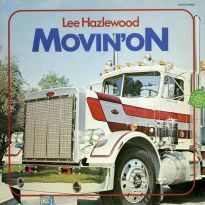 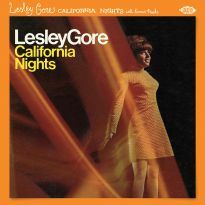 Highlights include ‘Wild And Wonderful’ (a song intended for Lesley Gore, and you can tell), ‘Bull Talk’ (an exercise in teen slang), ‘Don’t Forget’ (a Spector-ish LP track that would have made a good 45), ‘Go Away’ (a jangly folk rock morsel), a chiming revival of the evergreen ‘Little White Lies’ (recorded in the UK, apparently) and an unlikely cover of Traffic’s ‘Paper Sun’.